cdcindonesia.com - In the morning, all the job seekers, the following information on job vacancies that came from one of the institutions engaged in the field of procurement, namely:Lembaga Kebijakan Pengadaan Barang / Jasa Pemerintah Republik Indonesia - LKPP is the National Public Procurement Agency of the Republic of Indonesia (NPPA). LKPP is a government owned public procurement policy-making agency in Indonesia. LKPP was formed by the Government of Indonesia to formulate government procurement policy and regulations in Indonesia. LKPP is a non-ministerial agency in Indonesia and has main duties to implement the development and formulation of public procurement policies. LKPP has a reporting duty directly to the President of the Republic of Indonesia. In conducting its function and duties, LKPP is under the coordination of the State Minister for the National Development Planning/Head of the National Development Planning Agency (Kementerian PPN/BAPPENAS). 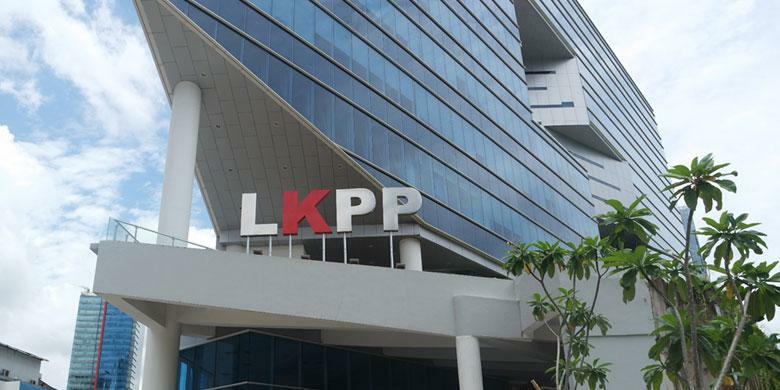 LKPP is based in Jakarta and its head office is registered at Kawasan Rasuna Epicentrum, Jl Epicentrum Tengah Lot 11 B, Jakarta Selatan 12940. Latest date 20 April 2019. All applications are appreciated and will be treated confidentially. Only qualified, short-listed applicants will be invited for furthers process.